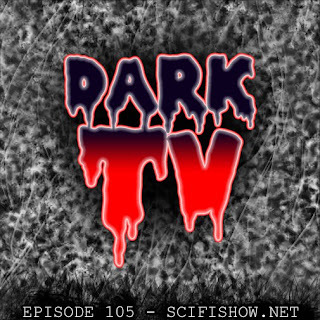 The Sci-Fidelity Podcast 105 "Dark TV"
Any good to be found in 'found footage' films? Defiance continues to defy the odds. 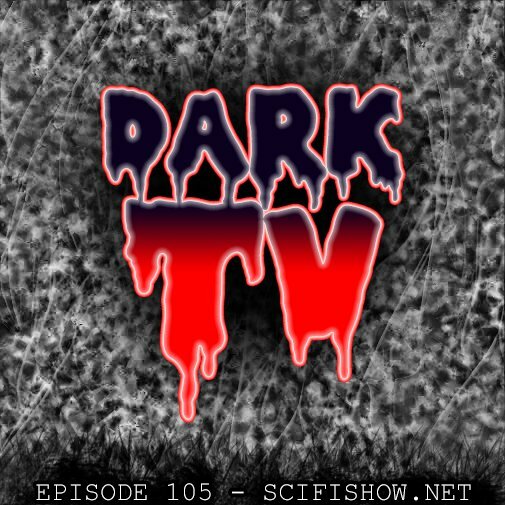 Visual Reference for Episode 105 "Dark TV"